This year, in the Reading Room, we have brought out a brand new approach to reading instruction… and have had phenomenal results! 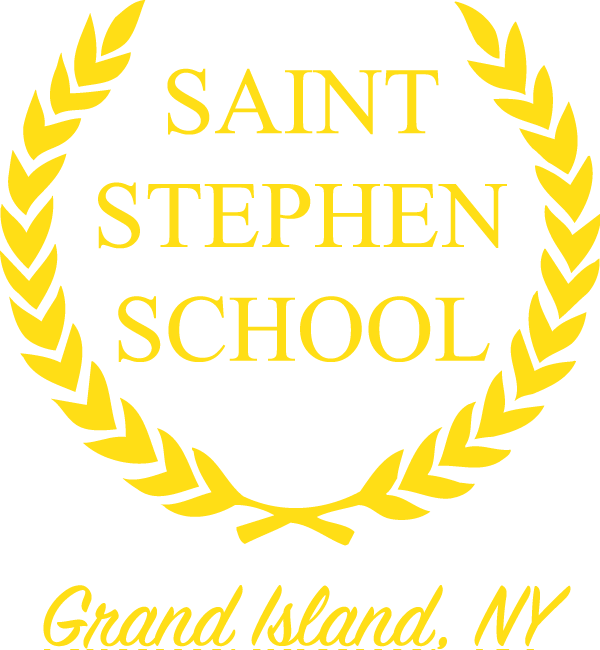 The program is called RISE or RISE UP for older students. 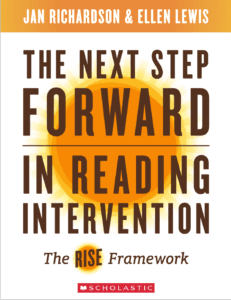 The entire program is spelled out in the book The Next Step Forward in Reading Intervention by Jan Richardson. The program is meant to break the cycle of ongoing remedial reading, year after year, by creating a boost in reading quick enough to get the students back into their general education classrooms, while also creating sustainable habits in their reading abilities. 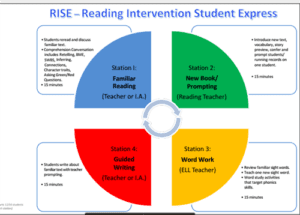 The framework is simple, repetitive, and allows students to strengthen their reading in short amounts of time (6-8 weeks). Scholastic explains the key features of the program. I have got to say, we have had the best results from this program and will continue to use it!